It makes sense to take advantage of interactive technology, and this is now something you can do with your packaging. Things like putting QR codes which lead to brand-related awards on your boxes and bags boldly stand out in the minds of consumers. By encouraging them to download your app and scan your code, you are establishing a deeper connection with your brand. Traditional branding includes having a company name, logo, packaging and website, however a strong social media presence now plays a big part too. And with instant video playback on Facebook, Snapchat and other social media channels, you can guarantee that a portion of your followers will always view the content you publish. 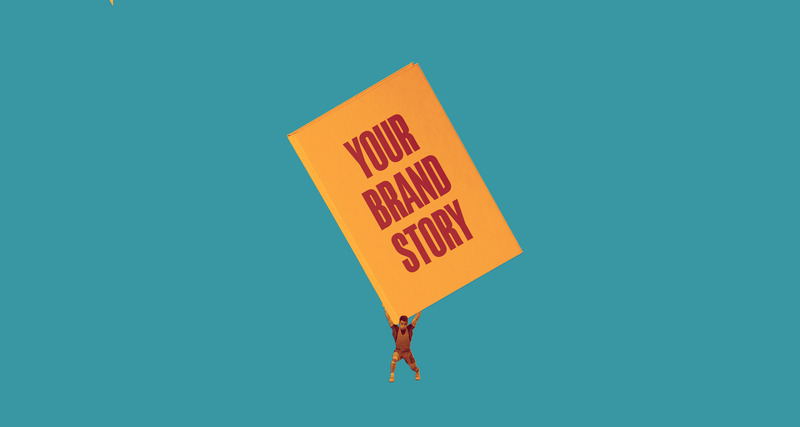 By recognising that more people are now consuming content from a mobile device and tapping into the unique viewership of Facebook, YouTube and Snapchat, you can reinforce your brand story in a way that resonates closely with each audience. Co-branded content partnerships are an effective way for brands to expand their marketing resources, boost their ethos and create a more dynamic brand story. By teaming up with another company, you can create a sophisticated story that stands out. For example, Netflix joined forces with The Wall Street Journal, creating the website Cocainenomics to promote the TV streaming service’s new show Narcos. By combining the newspaper’s informative storytelling nature with the addictive entertainment value of Netflix, both brands gained new fans. You might think branding is all about the messages you send out, but it’s about the people who work for you too. They’re effectively the face of your brand, so if you shout about how great your workforce is – by publishing presentation slides on internal culture for example – you’ll reinforce your brand values and attract top-tier talent. Your customers will feel more connected to your brand as you’re giving them a real world example of what your employees care about and how they behave on a day-to-day basis.